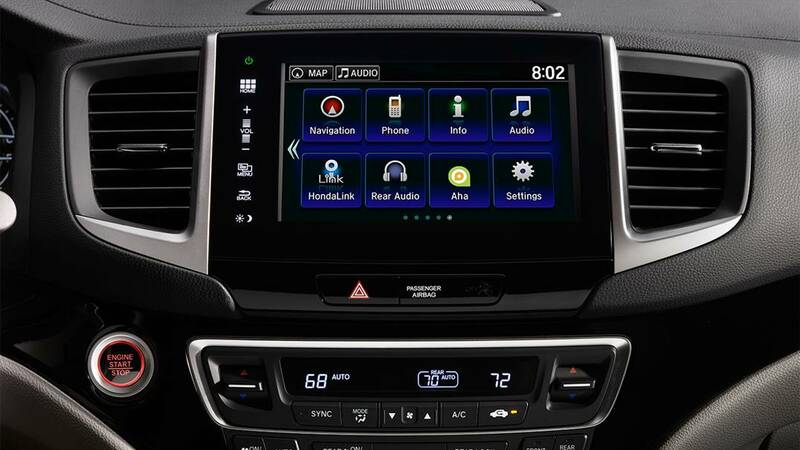 The 2016 Honda Pilot has finally arrived for Goshen and Monroe drivers, so there’s no need to consider lesser models like the 2016 Toyota Highlander. Able to offer more power while using less fuel, a larger and more versatile interior, and an impressive array of comfort, convenience, and safety features that aren’t available with the Highlander, the 2016 Pilot easily outpaces the competition. 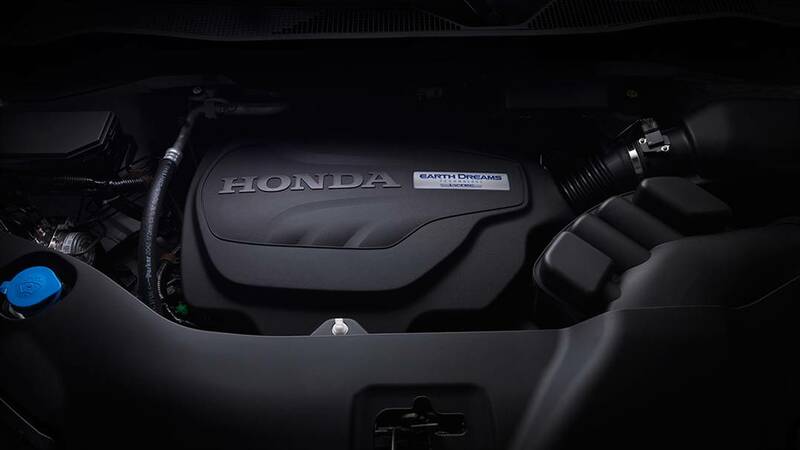 The 2016 Honda Pilot doesn’t let any drivers take home a vehicle boasting less than top-range power, so each model is powered by a state-of-the-art 3.5L V6 powerhouse. With an output equal to 280 hp and 262 lb-ft of torque, the Pilot handles with the energy and responsiveness of a smaller vehicle even while fully loaded, and it’s able to conquer off-road trails without issue. Of course, plenty of V6 engines offer power, but the Pilot’s is refined by either a six-speed automatic transmission for up to 19 mpg in the city and 27 mpg on the highway* with FWD, or a sophisticated nine-speed automatic transmission for 20 mpg in the city and 27 mpg on the highway* with FWD. It takes something exceptional to combine power and efficiency in such a manner — in fact, it takes a Honda Pilot. 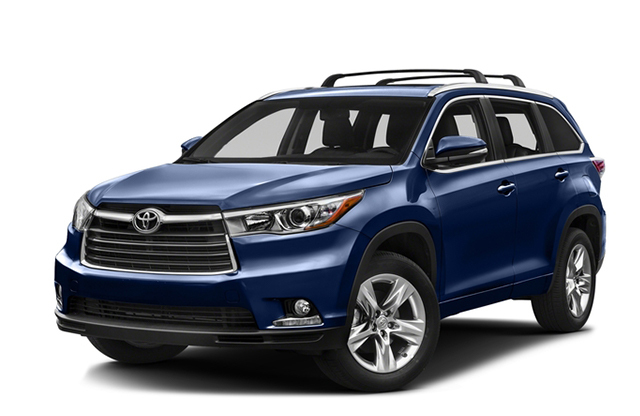 In contrast, the 2016 Toyota Highlander is decidedly underwhelming. Entry-level models are only provided with a 2.7L four-cylinder engine capable of 185 hp and 184 lb-ft of torque. That makes for a sluggish ride, but it somehow consumes more fuel than the Pilot, with ratings of 20 mpg in the city and 25 mpg on the highway. Even if you pay out for the 270-hp V6, you still won’t equal what the Pilot offers standard, and mileage ratings will drop to 19 mpg in the city and 25 mpg on the highway. An SUV needs space within the cabin as well as horses beneath the hood. The Highlander seems to almost match the Pilot at a glance, offering up to 83.7 cubic feet of storage space to the Pilot’s 83.9; however, the devil is in the details. 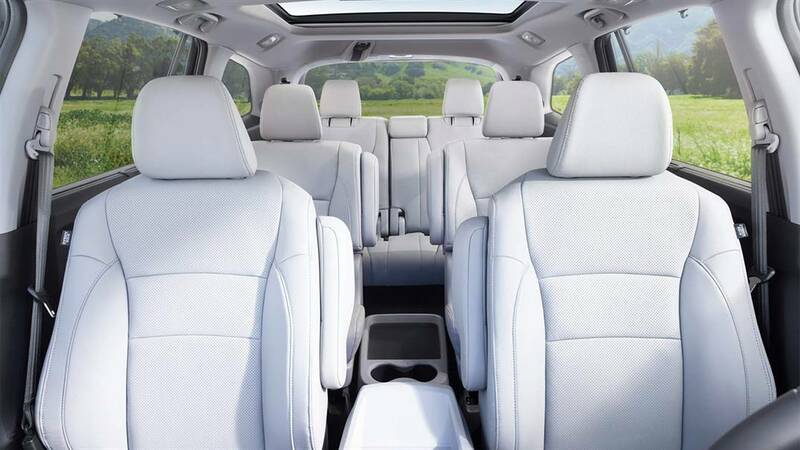 Closer inspection shows that the Highlander only offers a modest 14 cubic feet with all seats occupied. The Pilot provides up to 18.5 thanks to an innovative removable floor panel — that’s enough room to slip an 82-quart cooler in behind the third-row seat. The 2016 Honda Pilot makes it just as easy to fill up your vehicle with people as with cargo, with one-touch second-row seats to let everyone get inside in a hurry. Just a single push of a button will tilt those seats and slide them forward — a feature that is sure to prove a favorite among Goshen and Monroe families. Speed-Sensitive Volume Control: When you’re immersed in your driving soundtrack or taking an important call, you don’t want everything drowned out by engine noise when you have to hit the gas. The Pilot will stop that from happening by adjusting the volume to compensate. SMS Text Message Function: Are your kids and co-workers more into texting than calling? With the SMS text function, which comes standard, the Pilot can read incoming messages aloud. 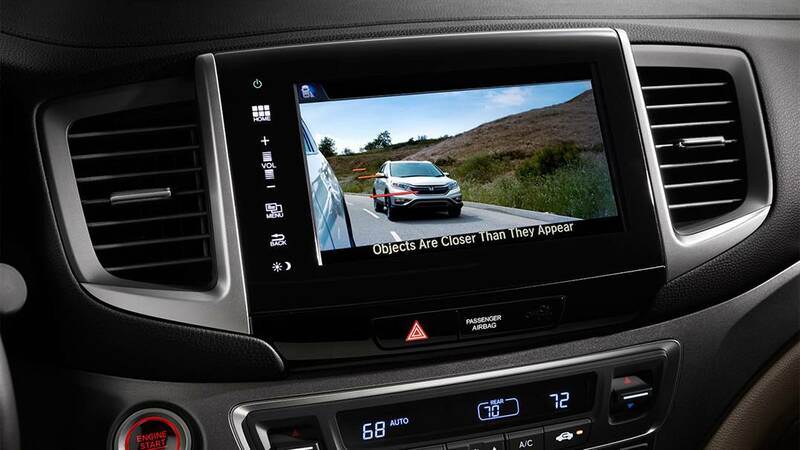 Multi-Angle Rearview Camera with Guidelines: The 2016 Highlander also comes with a rearview camera as standard; however, their model lacks the three viewing modes (Normal, Top-Down, and Wide) that come with the Pilot’s. 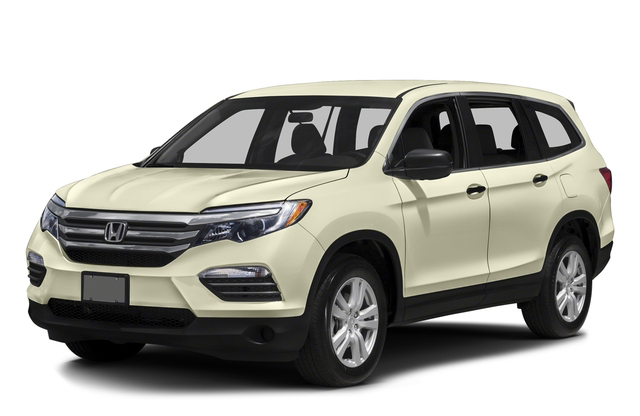 The 2016 Honda Pilot is a premier SUV, so you deserve to take a test-drive if a full-sized model is what you’re looking for. To do just that, don’t hesitate to visit the showroom at Middletown Honda today.